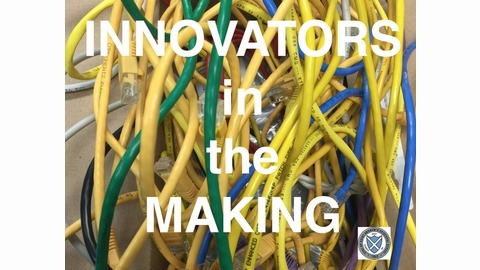 Innovators in the Making is a monthly podcast recorded live at the St. Andrew's Episcopal School Innovation Center, or "mLAB." 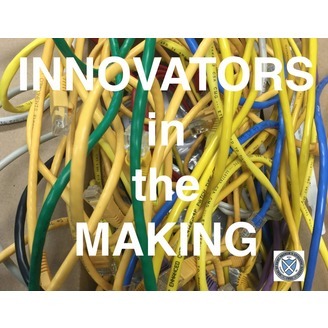 Inventors, entrepreneurs, and innovators are interviewed by Joshua Nelson, Curriculum and Technology Innovator, and questions are provided by the SAS Economics students. Innovators are asked about how they approach their craft and what they were like when they were in high school.